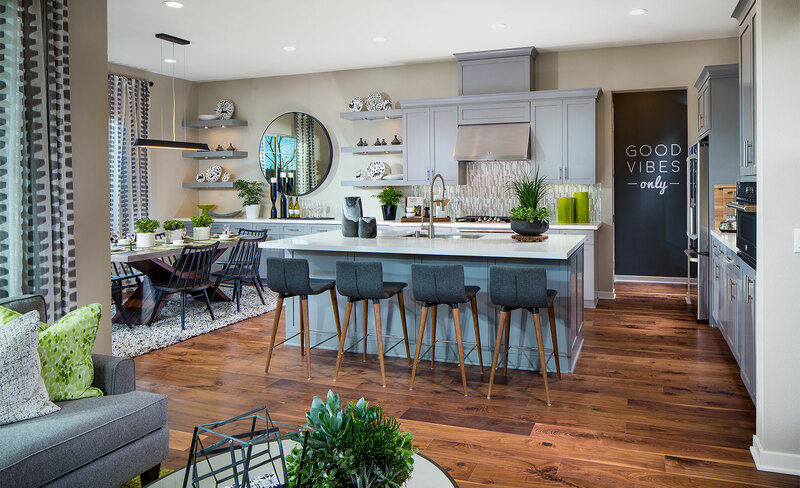 Our project, Julep at Parasol Park designed for Shea Homes has been nominated and won PCBC Gold Nugget Award of Merit for Best Residential Detached Housing – Cluster Housing – 8 to 15 du/Acre and Best Single Family Detached Home – 1,500 to 2,499 Sq. 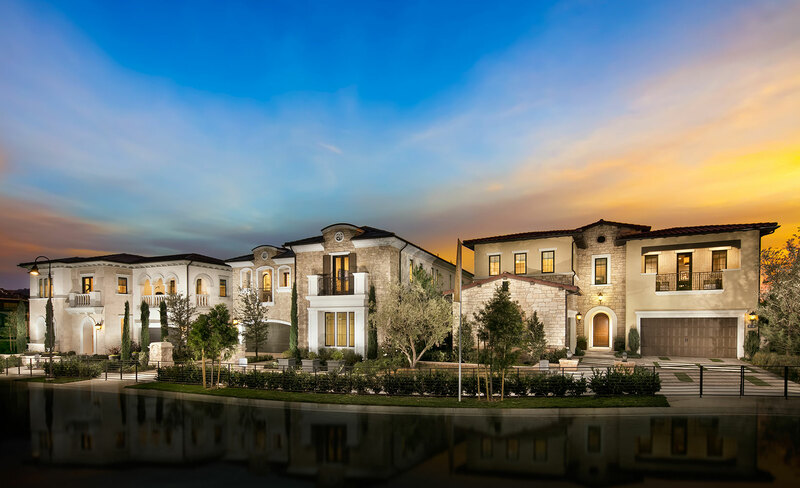 Ft.
We are proud to have several of our projects (Estrella, Solano, and Meridian) be a part of the Altair Community which has won the Award of Merit and is nominated for Master Planned Community of the Year. Winners of these categories will be announced June 28th, 2018 at Moscone Center in San Francisco, California.